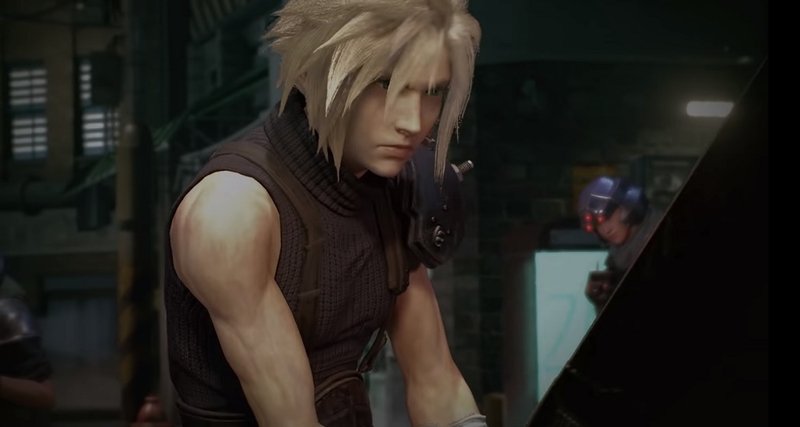 Even though Square Enix has very few updates provided for “Final Fantasy VII: Remake,” it is still one of the most talked-about games without an official release date. In fact, it was named one of the most anticipated games before 2018 closed through a popular gaming magazine’s survey. In one of the recent polls Famitsu conducted from Dec. 13-19, 2018 (via GamingBolt), “Final Fantasy VII: Remake” maintained its top 2 spot with over 900 votes from the readers. Leading by 90 votes and retaining the first place is another Square Enix title, “Kingdom Hearts 3,” which will be released later this month. Both games are also directed by Tetsuya Nomura. The canvassed votes from Famitsu readers from the previous week also placed both games in the same no. 1 and 2 spots. This just goes to show that even though it still unknown when “Final Fantasy VII: Remake” is going to be launched, the gaming fans are eagerly awaiting the release of the title. Square Enix and Nomura have yet to provide a release date window for “Final Fantasy VII: Remake.” But before 2018 ended, the game director teased that they are working on releasing more updates for the upcoming game this year. Through an interview from the gaming blog Hokanko, Nomura hinted at “various presentations to be released” for “Final Fantasy VII: Remake” in 2019. However, this does not necessarily mean the game could be released in this year as well. While Nomura has clarified before that he has been giving equal attention to the development of “Final Fantasy VII: Remake” and “Kingdom Hearts 3,” some fans think the latter was more prioritized. So when the director announced that “Kingdom Hearts 3” had gone gold last November, many hoped that “Final Fantasy VII: Remake” will be out in the near future as well. The original version of “Final Fantasy VII: Remake” was released in 1997 and has since become one of the most successful titles of the franchise. In 2015, which is almost two decades since it launched, Square Enix reported that over 11 million copies of the game have been sold worldwide.